A great News video by Reef Check Australia demonstrates how their interactive map will keep citizens informed of current Reef Research and local reef information on the Great Barrier Reef. The 2010 Florida Reef Project will also have an interactive map for current reef health status. The map is broken down to 5 counties Martin, Palm Beach, Broward, Dade and Monroe. Each of these county maps will have Red Markers or Green Markers to notate whether the site has been surveyed. If a reef site has been surveyed, and a health assessment is available the Green marker will host a re-direct to the Reef Check database where anyone can access the information. Watch us grow and perform in Florida in 2010. Thanks to everyone for following us on FaceBook. The petition from the Center for Biological Diversity marked the first time the U.S. government acknowledged global warming as a primary threat to the survival of a species. Under the Endangered Species Act, activities such as fishing, dumping, dredging and offshore oil development would be subject to stricter regulatory scrutiny. 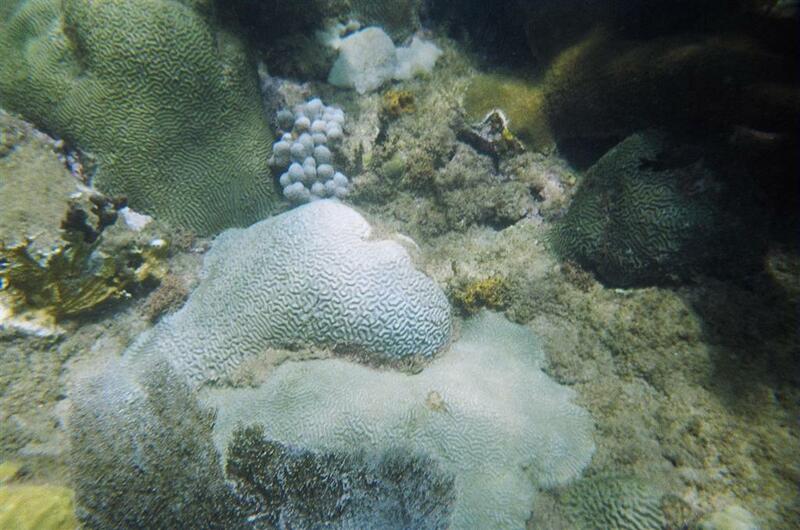 U.S. federal agencies are also required to ensure that their actions do not harm the coral species, which could result in agencies approving projects with significant greenhouse gas emissions to consider and minimize such impacts on vulnerable coral species. -the excellent work goes to Missy Tougas of the Ocean Rehab Initiative Inc. Thanks Missy.